Hey there my lovely people! How are you today? I’m always here to show you the latest fashion trends and help you follow them by showing you some interesting outfits. Lace up flats and sandals are having a moment, so I have rounded up 12 Lovely Polyvore Combinations with Lace Up Shoes You Should Not Miss. The combos are outstanding and very modern, so let’s check them out and draw some inspiration. Enjoy and have fun! You can match your botton down denim skirt and striped blouse with lace up shoes and look very chic and trendy. You can make very chic combination with black ripped jeans, casual shirt and leather jacket. For more lovely look, you can add some glam accessories and lace up shoes. When the days are fresh, you can wear your shorts and tee with blazer and look outstanding. Comfortable dress is a must have for spring and summer seasons. You can make very charming outfit for every day with lace up flats and printed dress. The outfit below is a proof that you can make a beautiful and classy combo with jeans and blazer. For more bold and dramatic look, refresh your look with animal printed flats and glasses. You can match your lovely floral dress with black lace up sandals. You can wear your black sandals with everything, from jeans to skirts and dresses and look fascinating. You can make very lovely and chic combo with lace up sandals, floral printed blazer and flared skirt, and black top. For more glam look, you can add some golden accessories. If you love to be fashionable and stylish, update your look with a lovely hat, glasses and marvelous bag. Keep your clothes simple, so that you can make a statement with your accessories. A pair of lace shoes will fit perfectly to this combination. Printed maxi dress in a combination with a classy black blazer and flats is perfect for any more formal event. Comfortable top and jeans are must have for this season. For more lovely look, you can math them brown sandals and clutch. 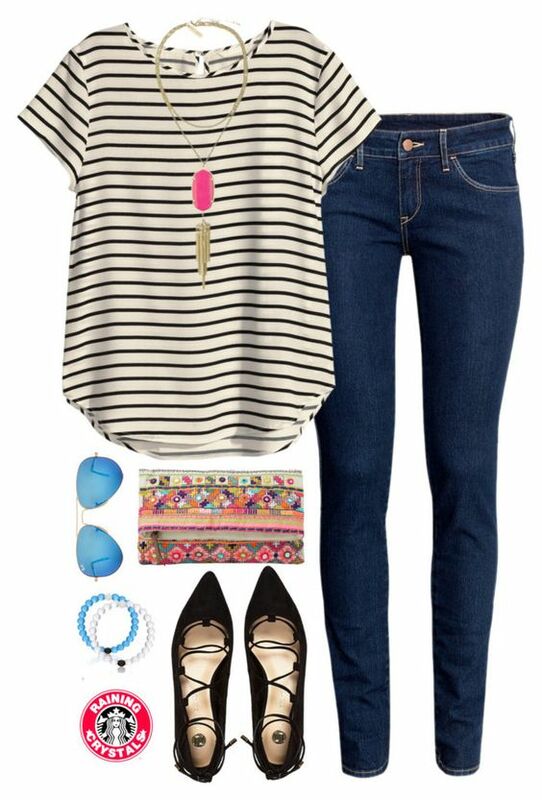 You can make very interesting combination with a pair of skinny jeans, striped shirt and lace up flats. 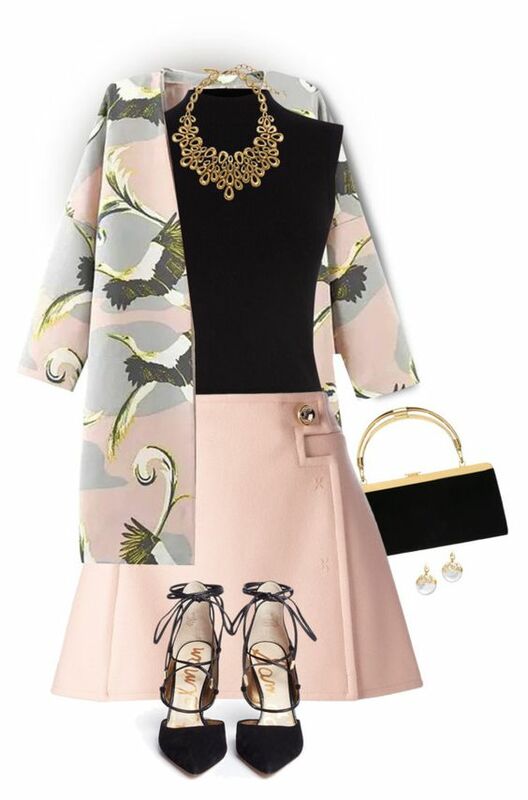 For more interesting look, add some cute accessories. 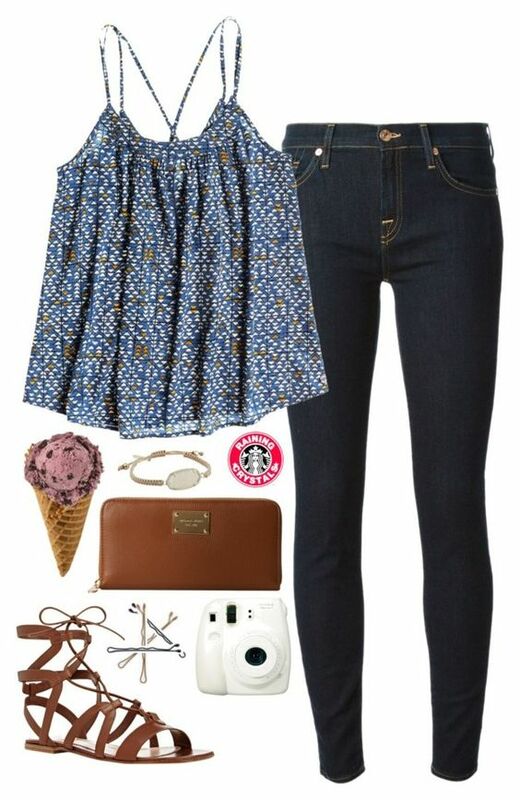 So, what do you think about these polyvore combinations with lace up shoes my lovely divas? Do you like this type of shoes? I love them, because of their fancy and charming look. Which outfit is your favorite? I would love to know your opinion, so feel free to share it below. If you have already made some pretty and chic combos with lace up shoes, please share them too. I would love to see everything you have to show me! Thank you for reading! Enjoy in the rest of you day and don’t forget to stay up to date with the contents of Fashion Diva Design!